In addition to CDM, we also have “conventions” (see here Per CDM tutorial slides 5 visit types?). 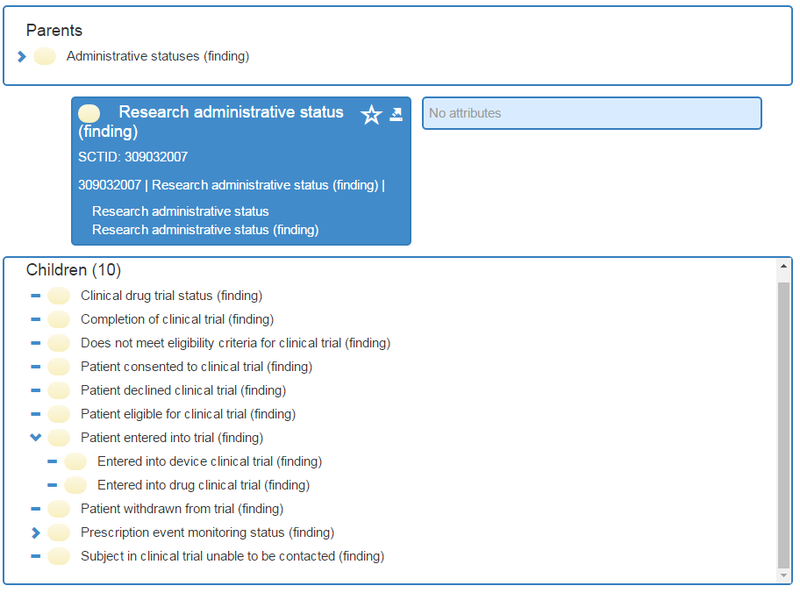 If you are interested in creating conventions (or CDM changes) for clinical trials data, please reply to this thread. Conventions? You don’t think we need some data structures? What about the arms? This is an area that I and a couple of my colleagues would like to get involved with. Has the WG met yet? @christian - I agree that trial arms are also in scope. Here is possible representation of trial enrollment using OBSERVATION table. I was discussing study data transformation with someone (think SDTM data transformed to ADAM data). Not capturing raw data is probably not an option. This would make OMOP inferior to current standards. To capture transformation steps (captured in Define.XML), OMOP METADATA table could be used for that purpose. I would start with the analysis. Because that is what the OMOP CDM is. And that’s were the use cases live. Raw data are pre-ETL in this world. @Vojtech_Huser - Since there were a few posters at the Symposium on using OMOP and RWE for Clinical Trial analysis, thought it might make sense to try and revive this thread. I see a few levels of items to consider for being able to fully leverage the power of OMOP CDM with RCTs. I don’t think this is exhaustive per se, but thought it might help spur the discussion. @Vojtech_Huser - I’m wondering where you’d recommend is the best place to capture the issues and lessons learned from our respective CDISC conversion efforts? I like your proposed topics. I focused mostly on how trial data can co-exist next to EHR data when both are ETLed into OMOP. LOINC codes will be used in SDTM (in 2018, FDA clarified a LOINC strategy) so detailed mapping is not pursued. Assignment into arms can be in COHORT table or as OBSERVATION or other table (convention). Vital Signs (VS) domain is very similar to Laboratory (LB) domain. Both have standard units and original value and numeric value. LB has exact datetime, whereas VS has only date (issue). update: the trial arm term will be in SNOMED CT in Jan 2019 ! Also, we would need row in METADATA for date. @Vojtech_Huser What is the status of this proposal? Is there an agreement on the convention within Themis? A next step would be to also capture the details on the study in OMOP, like name, inclusion criteria and arms. A new Study domain/table might be necessary. 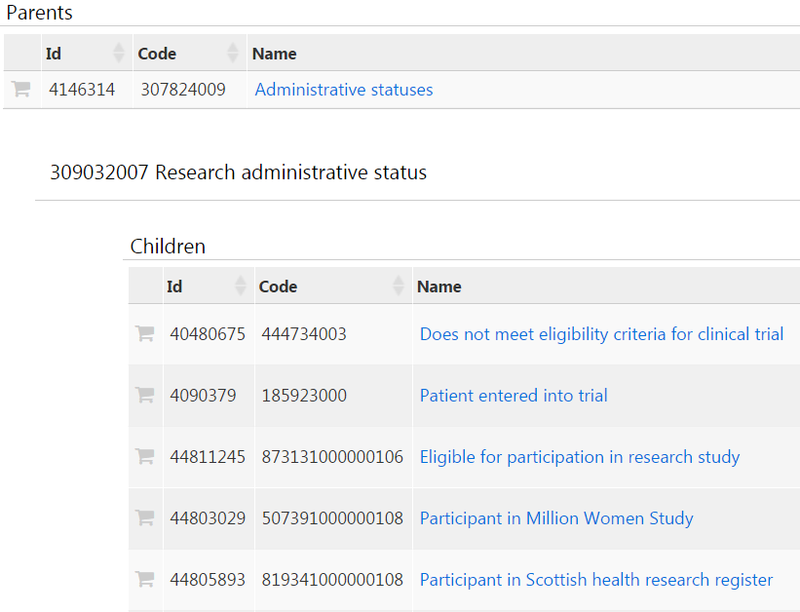 Or has the assumption been so far that one dataset represents the data from one clinical trial? Summary of the meeting also coming soon. One question was trial vocabulary domain or whether trial visit type should live in the existing visit type vocabulary domain.